Did you know that Google Books posts lots of books online? Well, not entire books, but a good portion of many books. You can check the books out, read a little more than just a synopsis. And if it sounds interesting, you ca n go find it somewhere to purchase. 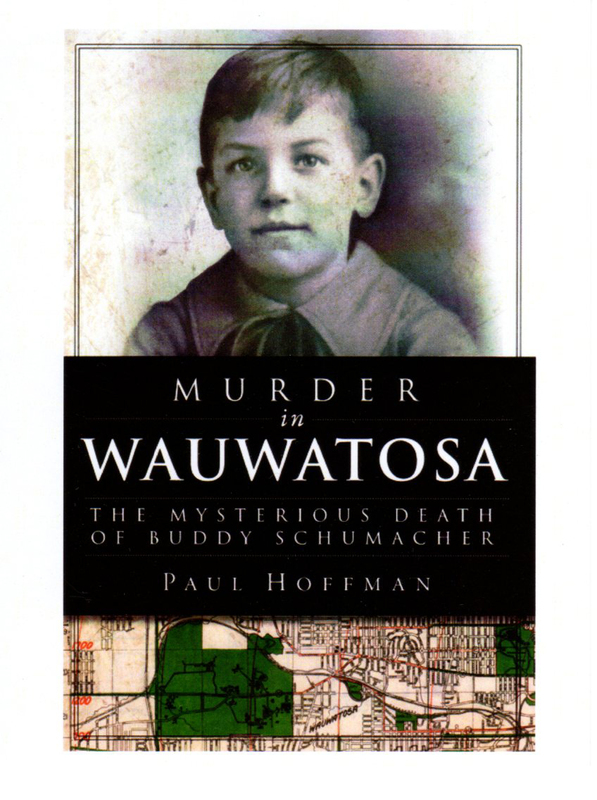 My book, “Murder in Wauwatosa: The Mysterious Death of Buddy Schumacher” is on Google Books. 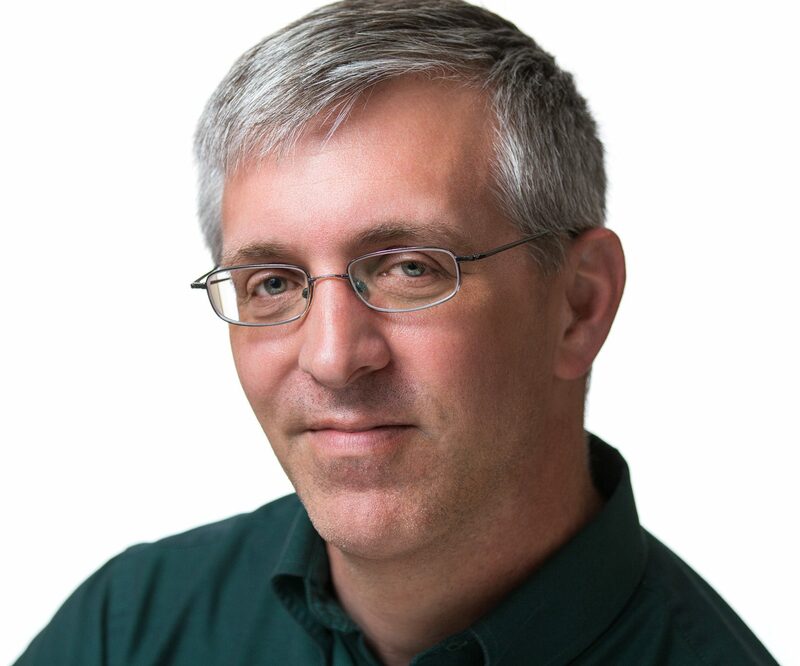 If you want to take a nice, long gander at it, just click here. Hopefully, you’ll like what you see and/or let your friends know.